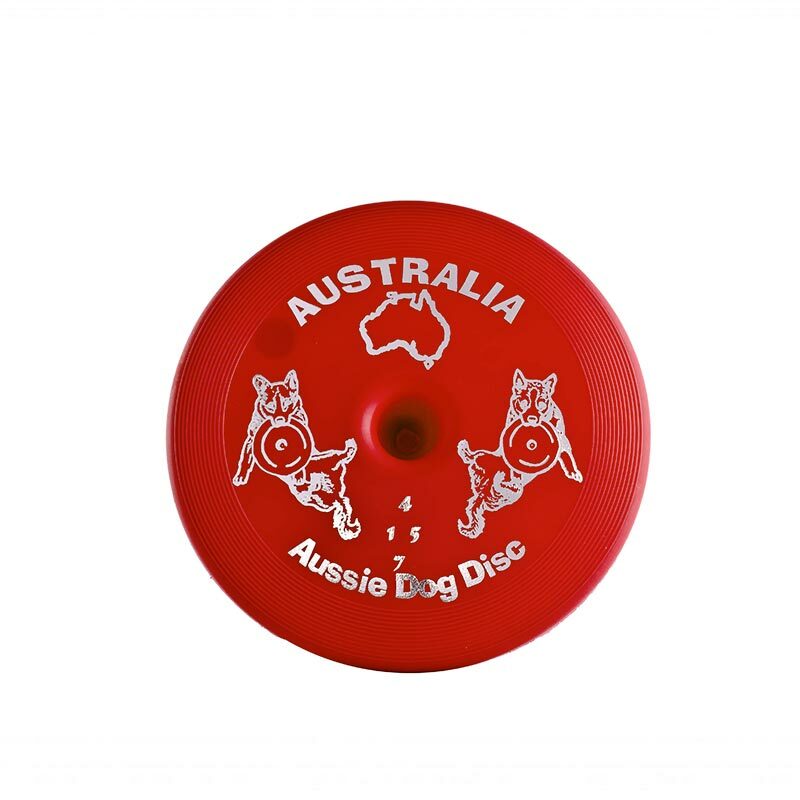 The Aussie Dog Fly…It is the ultimate flying toy made specifically for your best friend. Specialised plastics used in the Fly…It ensures that the disc will not become brittle through UV exposure. The unique centre hub also means that your dog will always be able to pick it up. 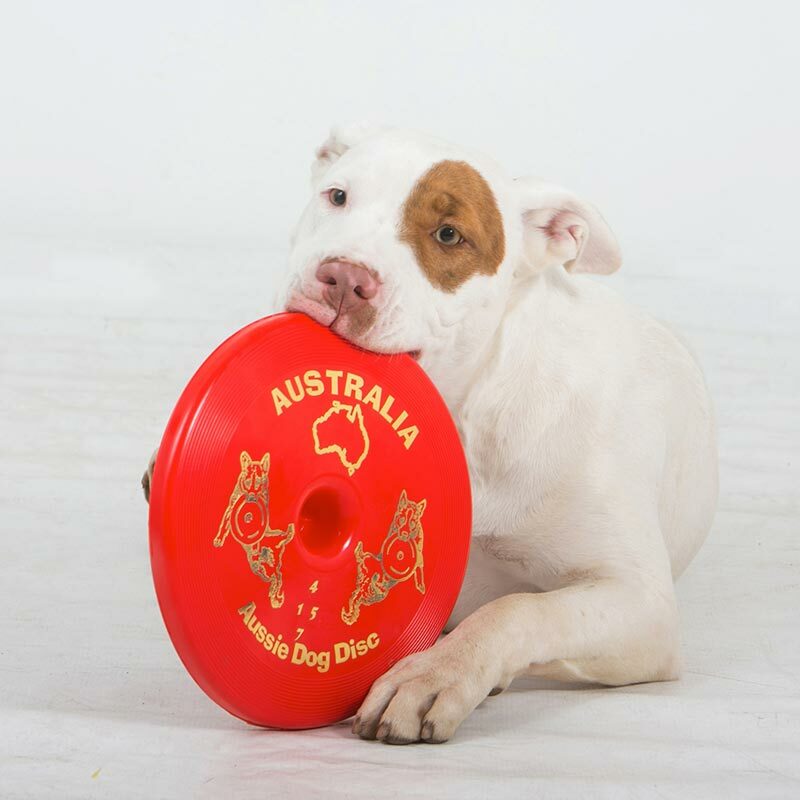 The red Fly… It is designed for larger dogs that prefer harder toys.